Roasted Tiplapia with Orange-Parsley Salsa – Nutrition.Health.Life. 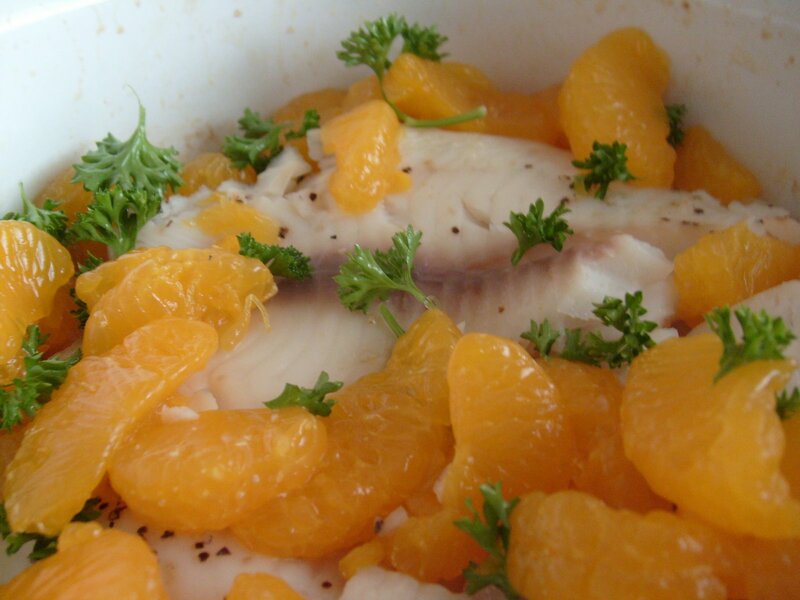 This entry was posted in Nutrition and tagged fish, fruit, Meals. Bookmark the permalink.